Our minibus tours in Zakynthos are one of the best ways to discover the island. 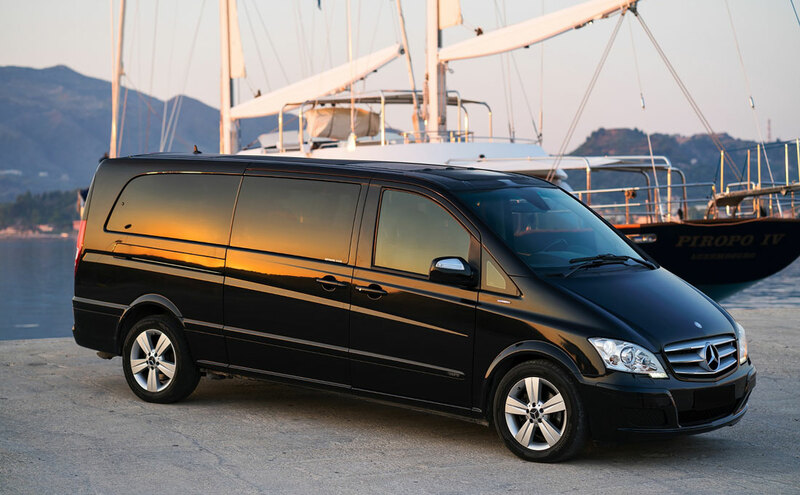 We offer both private and shared tours with luxury Mercedes Benz minibuses but also budget private tours with VW 7-seater vans. Become a Greek fisherman for a day! 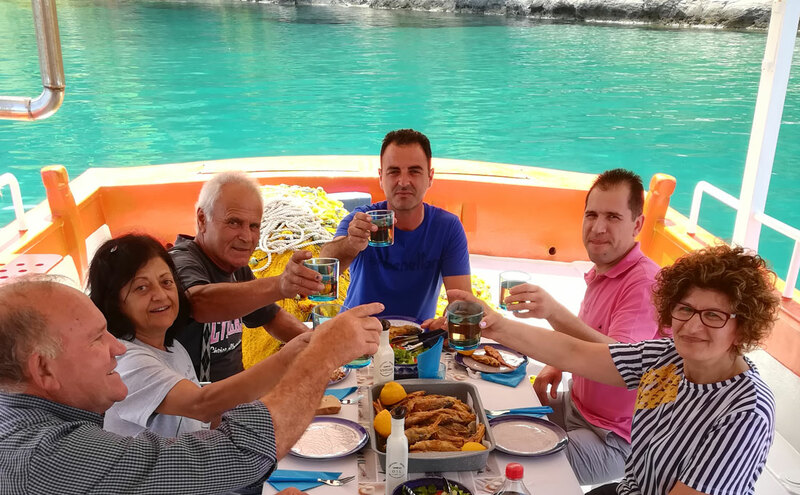 Our unique private fishing tour in Zakynthos with a professional Greek fishing boat is a bespoke experience that you shouldn't miss. We deliver fun and memorable experiences in Zakynthos to all levels of divers & snorkelers. 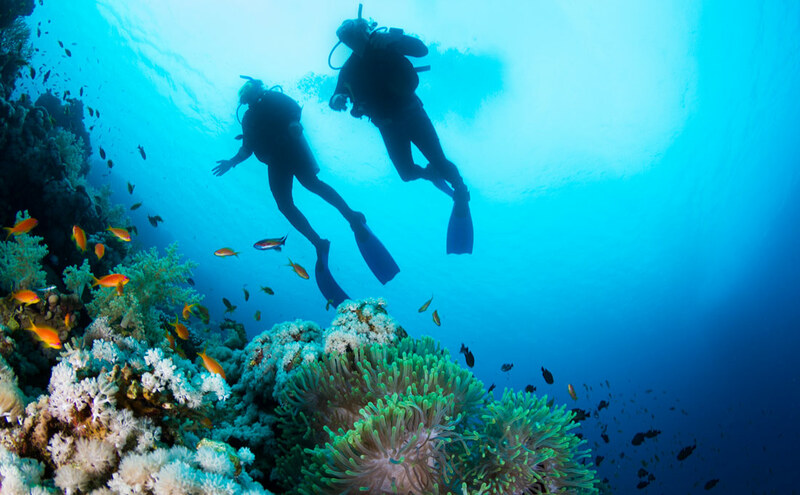 Whether you are looking for a private or a shared dive, our high standards of safety & great quality equipment makes us the best choice for scuba diving in Zakynthos. Discover Zakynthos and its stunning beaches the way they were meant to be seen — from the water! 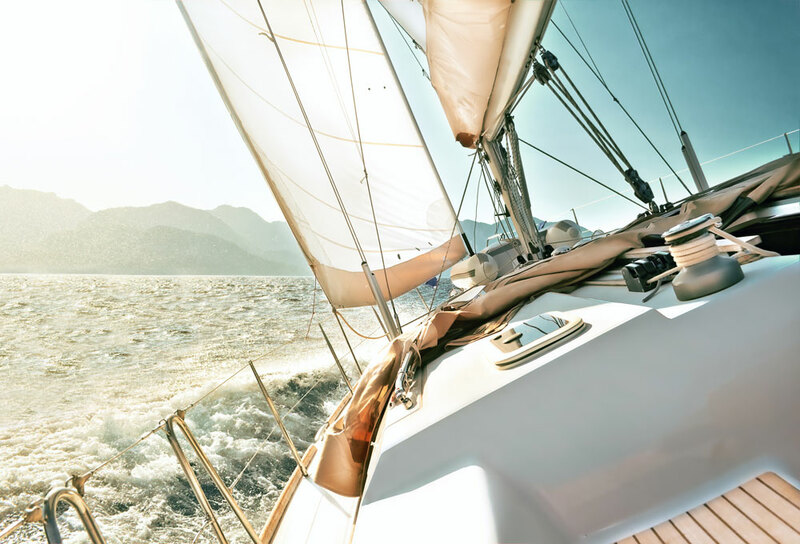 On this full-day sailing cruise, you will sail across the turquoise waters of the National Marine Park of Zakynthos, the Turtle Island and the caves of Keri. We deliver fun & and memorable experiences in Zakynthos to all levels of divers & snorkelers. Whether you are looking for a private or a shared dive, our high standards of safety & great quality equipment makes us the best choice for scuba diving in Zakynthos.